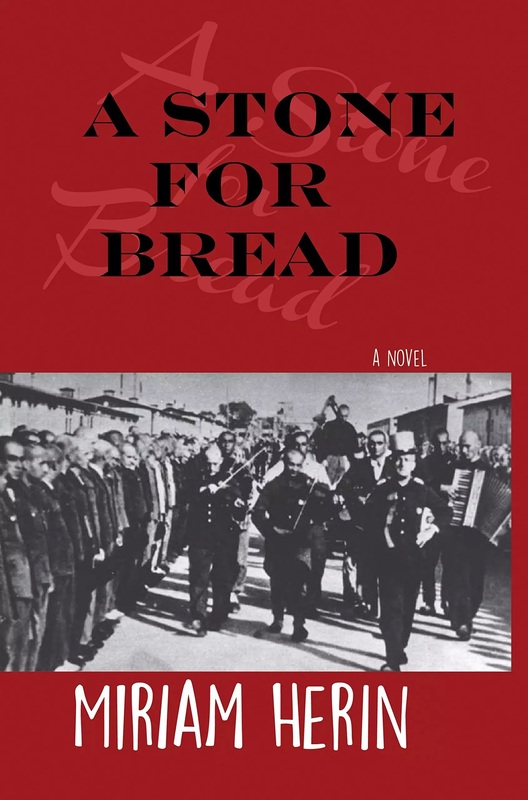 College Hill novelist Miriam Herin will read from her newly published second novel, A Stone for Bread, next Sunday, November 1, at 3 p.m. at Scuppernong Books, 304 S. Elm St. She also will sign copies of the book. Herin’s first novel, Absolution, received the 2007 Novello Press Literary Award. 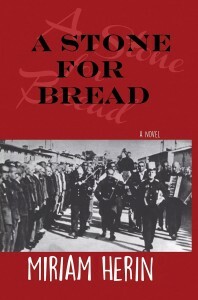 This entry was posted in Events and tagged A Stone for Bread, Miriam Herin, Scuppernong Books. Bookmark the permalink.